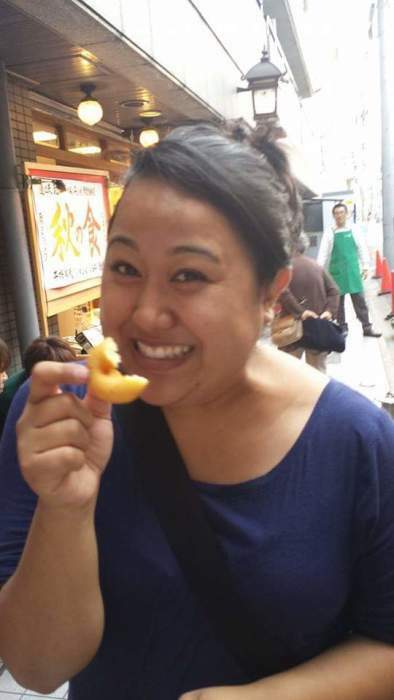 Caira Toshimi Nakasone was born on September 21, 1984 and she passed away on April 2, 2019. Caira was deeply loved by her mother Carmen Nakasone, her father Jerry Nakasone, sister Calah Rodero, brother Trevor Nakasone and partner Sean Toyooka. Caira was born and raised on the island of Kauai, a graduate of Island School, she furthered her education and obtained a Bachelor’s of Political Science from the University of Puget Sound, a Bachelors of Sociology from Oregon State University and her Masters of Science in Criminal Justice Administration from Chaminade University. 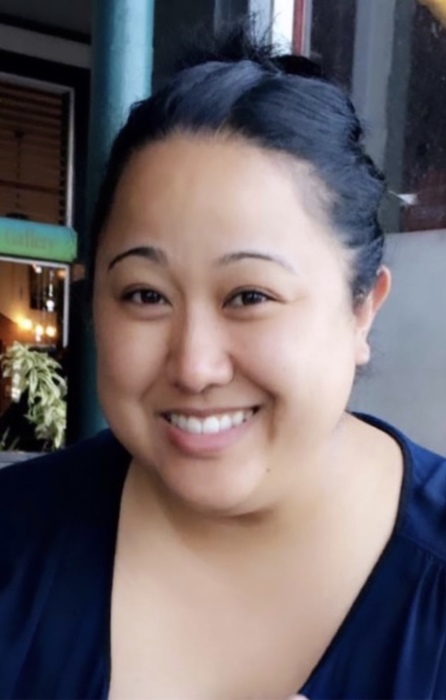 Caira’s Celebration of Life will be held on Saturday, April 27, 2019 at St. Catherine Church in Kapaa, Kauai. Visitation will be held from 8:30 a.m. to 10:00 a.m. 10:00 a.m. eulogy with her Mass to follow. A reception will be held at Coyle Hall on the church premises immediately after Mass, all are invited.